Talk to Us Today to Plan a Project! a rise in video use for social media, landing pages, case studies, and product demos. Content Monsta understands and has experience in assisting both business-to-business (B2B) and business-to-consumer (B2C) organizations build credibility with their customers through innovative content marketing. Video is the leading content type for conveying a company’s expertise. It educates, inspires, builds trust, and conveys a personal touch to business communication. Our video hosting partner Wistia explains why your business can’t afford not to use video. * Videos provided by our video hosting and marketing partners. Over-the-top Hollywood productions don’t feel “real” to your customers and lack sincerity. 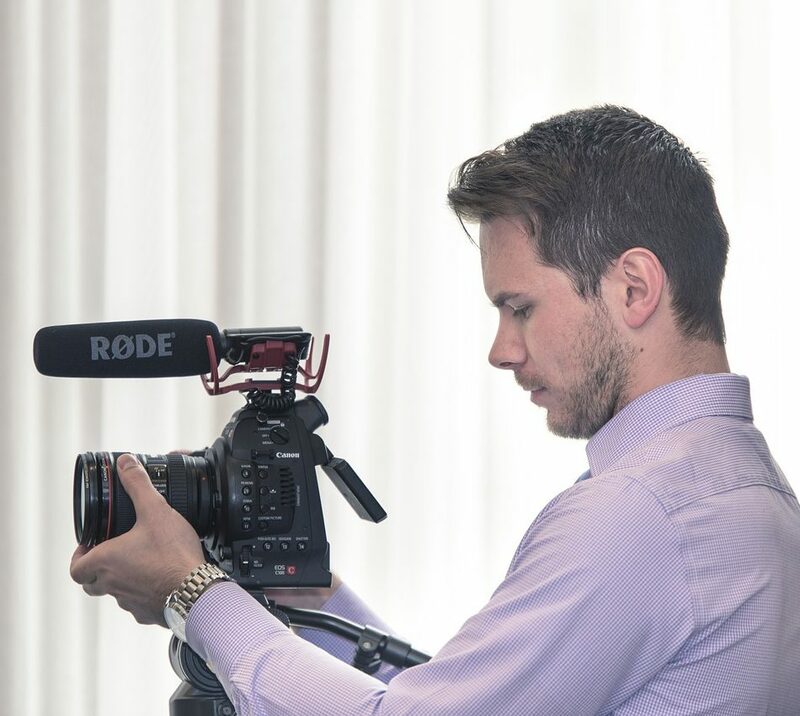 Keeping this in mind, we are able to provide quality video services at low costs because our focus is to help you document your industry leadership, customer testimonials, and personality of your company, not to sell you a big movie production. The underlying purpose of business video is to convey expertise, inform, and gain the trust of your customers. Awareness Stage: Video marketing and proper SEO of video content brings your business to top-of-mind. Videos at this stage help buyers find hints towards their solution. Consideration Stage: Provide education and answers to your prospects research. Videos at this stage show prospects why you are a viable option to solve their problem. Decision Stage: Finalize purchasing decisions with trust, credibility, and brand confidence. Videos at this stage assure the prospect that they are making the correct choice in doing business with you. Customer Retention: Continue adding video to support the growth of your business with existing customers while nurturing their trust through sharing knowledge, content, case studies, and customer success. Get Started With Your Content!